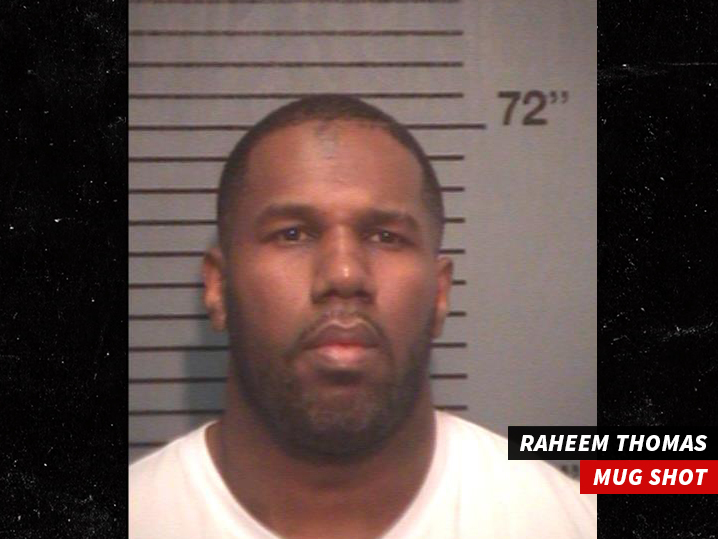 One of Fetty Wap's longtime rivals was arrested in connection with the robbery and shooting that broke out Sunday morning -- and the suspect was flashing Fetty's stolen chain on Instagram. Cops in Paterson booked Raheem Thomas for the shootout. 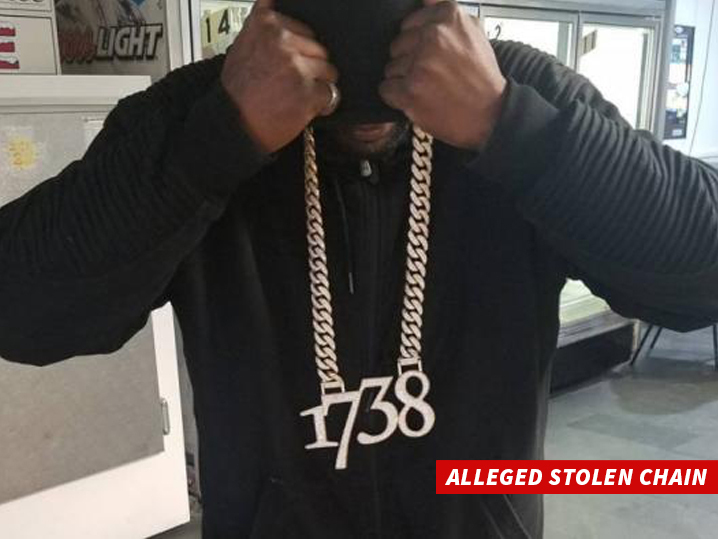 Thomas is the same guy who posted an IG pic wearing Fetty's signature "1738" chain. He claimed he didn't personally jack the chain, but bragged about taking a pic with it. Sources tell us Thomas and Fetty have had a "deep rooted" beef over music deals for years. We're told Thomas' crew had warned Fetty to "stay out of Paterson" ... even though it's his hometown. Thomas, aka Fuzz, owns Muscle Team Entertainment, and earlier this year, they dropped "Got Em Remix" ... an intense diss track against Fetty. Thomas has not been booked for burglary ... only gun charges for the shootout. 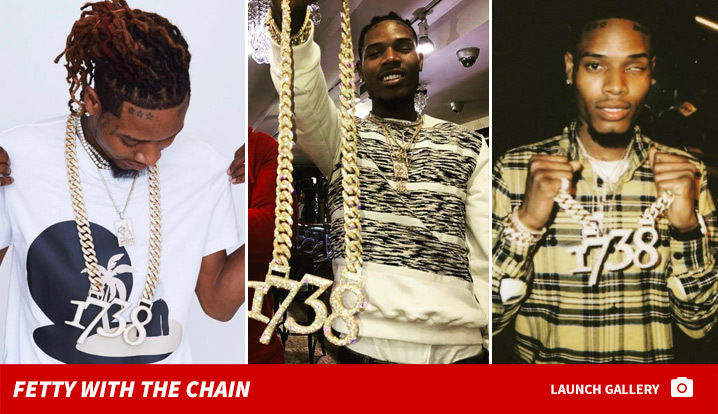 Crime TMZ Urban Music Exclusive Details Fetty Wap Bling!